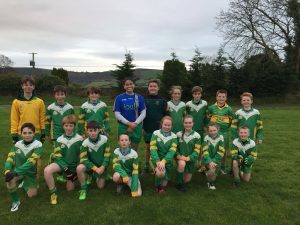 St. Brigid’s Football Team who played against Coolafancy yesterday were marginally beaten but played very well in the second half and represented our school excellently. 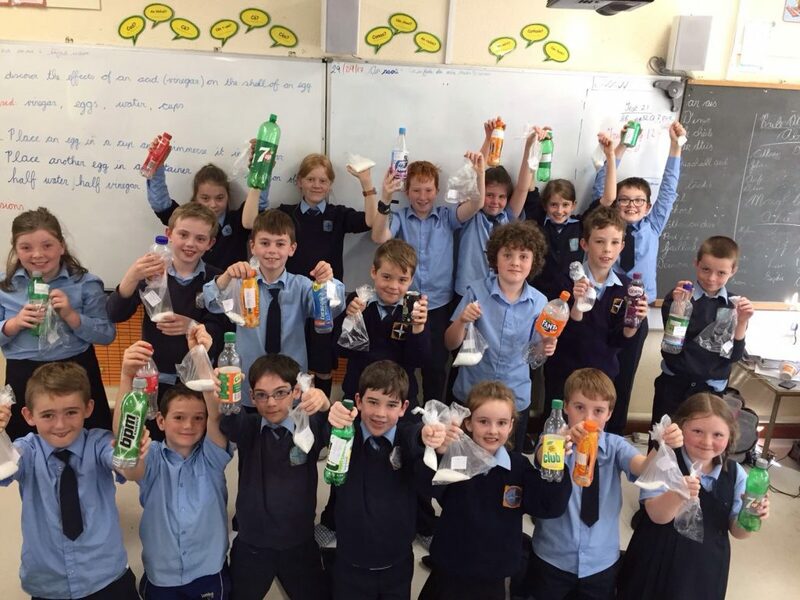 Ms Carey and her class during a science experiment, where they conducted an investigation into how much sugar is in drink that are consumed every day. The findings were not so sweet! Have they been turned off for life?